Ricardo De La Riva is a legendary Brazilian jiu jitsu black belt from the late Carlson Gracie‘s lineage, being one of the most creative guard players to have ever competed in BJJ. Ricardo De La Riva revolutionized jiu jitsu’s guard game with the creation of the (now) famous “De La Riva guard” (originally called “guarda pudim”), Ricardo De La Riva also become an accomplished grappling instructor with several important black belts under his tutelage such as Rodrigo and Rogerio Nogueira, Walter “Broca”, Helvecio Penna and many others. Full Name: Ricardo De La Riva Goded. Favourite Technique/Position: De La Riva Guard. Weight Division: Peso Pluma/Super Featherweight (64Kg – 141lbs). 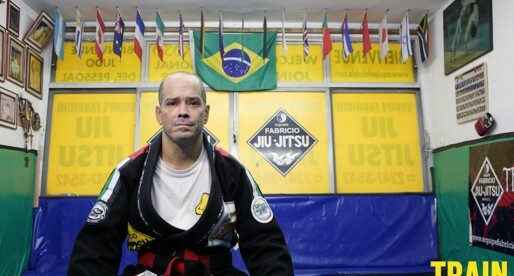 Team/Association: Fought for Academia Carlson Gracie, but has formed his own team as a coach. Ricardo de La Riva was born in Rio de Janeiro, Brazil in the year of 1965. He started training because of a dispute at the beach in Rio de Janeiro. Ricardo was playing soccer at the Copacabana beach with his brothers when a group of kids asked to play with them. De La Riva and his brothers weren’t keen to accept and an which prompt an argument forcing the brothers to leave the beach. When they got home and told their father what happened, the patriarch was outraged and enlisted his children in Jiu Jitsu so they could learn how to defend themselves. This happened in January 1980 and Ricardo De La Riva was 15 at the time. Ricardo’s father was a big fan of Carlson Gracie in the Vale Tudo days and so he chose the famous school in Copacabana for Ricardo to start his training. 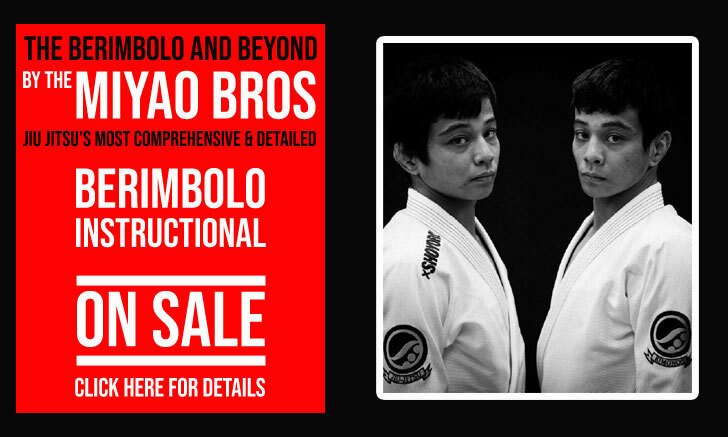 The Carlson Gracie Academy was famous for its powerful guard passers, a style of fighting for which it is still famous today. 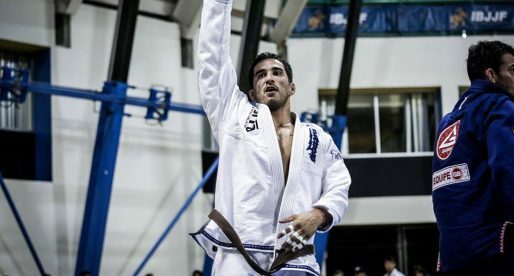 De La Riva was a small and flexible individual, who didn’t stand a chance against the power houses of the “Arrebentacao Team”, in order to survive, he started developing his guard a style in which he excelled. The fact that he had so many classy Guard Passers training with him on a daily basis admittedly helped his guard practice. De La Riva was awarded his black belt by Master Carlson Gracie in the year of 1986. The famous De La Riva guard came as Ricardo’s own solution to avoid being crushed constantly by his heavier opponents at the gym. At first the guard was called “Guarda Pudim” (Pudding Guard) because his opponents would be unbalanced going wobbly when he played the guard. 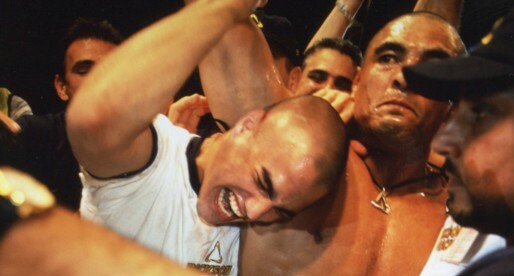 It was only in 1985 after De La Riva beat the (until then) unbeaten Royler Gracie at the Copa Cantão, applying that guard to the highly decorated Gracie, that the media started calling that position the “De La Riva”. 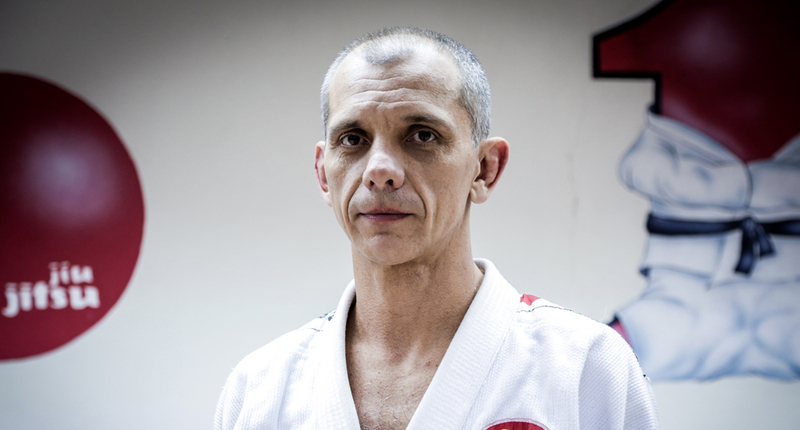 In 1993 Ricardo De La Riva stopped competing to dedicate himself fully to teaching, but in 2002 when he was 37 years old, Ricardo decided to test himself against the very best at the World Championships. He lost in the semi finals to the champion and got the bronze medal, a tremendous achievement for the master. De La Riva also competed at the ADCC tournament in 2003 and had made some exhibition matches in 2004. De La Riva has a Brazilian Rap song dedicated to him. This is the Track.